To celebrate the release of ‘Red’ onto iTunes and the headline concert in Italy on December 10th 2010, KajaFax has teamed up with Red Dot Music Management to bring you our very first competition. 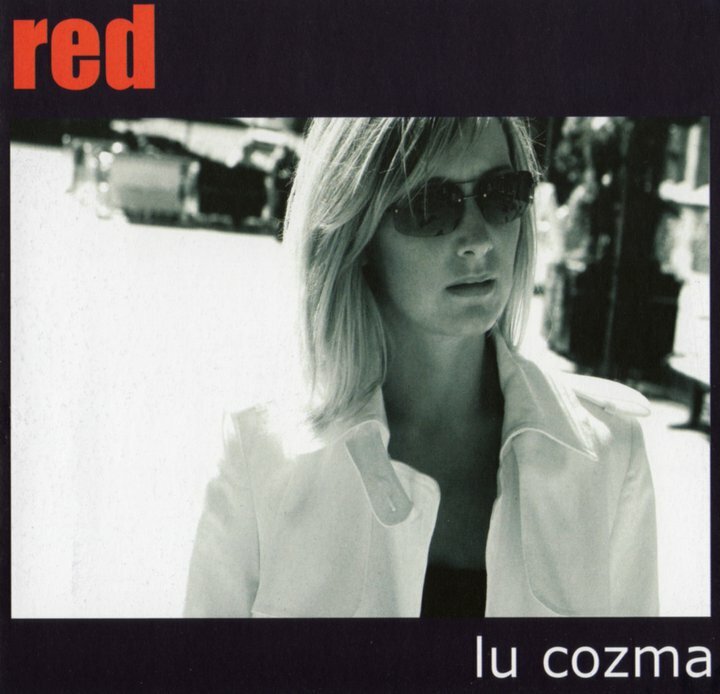 Just answer one simple question to get your chance to win the fantastic prize, the ‘Red’ album on CD signed by both Lu Cozma and Steve Askew. Q. What is the name of the City in which Lu Cozma and Steve Askew are headlining in December 2010? Please give your email the subject ‘LU COZMA COMPETITION’ and note the competition closes on Sunday 12th December 2010 at 6pm. All names entered will be placed into a hat and one lucky winner will be chosen at random. The winner will be informed by return email and announced here on KajaFax. Many thanks to Glenn @ Red Dot Music Management.